Katherine Courtney is a strategic advisor helping innovative tech businesses start-up and scale-up. 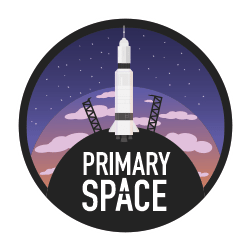 She’s the founder of SpaceSouth – an initiative to grow the South Coast space economy - and PrimarySpace – building STEM engagement for primary schools. In her early career, she developed new global telecoms services as a senior executive with Cable & Wireless plc, BT Brightstar, and a series of international start-up companies. She then led a number of flagship cross-government tech-enabled transformation programmes. In her last public sector role, as UK Space Agency CEO - she mobilised the UK market for space launch; established UK leadership over key European Space Agency programmes; and supported astronaut Tim Peake's highly successful Principia Mission - inspiring a future generation of scientists and engineers. Katherine lives in Brighton with her husband and three young children.